The firm announced Friday that the new Bitmain Crypto Index tracks the performance of some of the “largest and most liquid” cryptocurrencies, and is denominated in U.S. dollars. The index publishes two types of prices, a real-time spot price that is updated every second, and a daily reference price that is published once a day around 10:00 a.m. Hong Kong time. 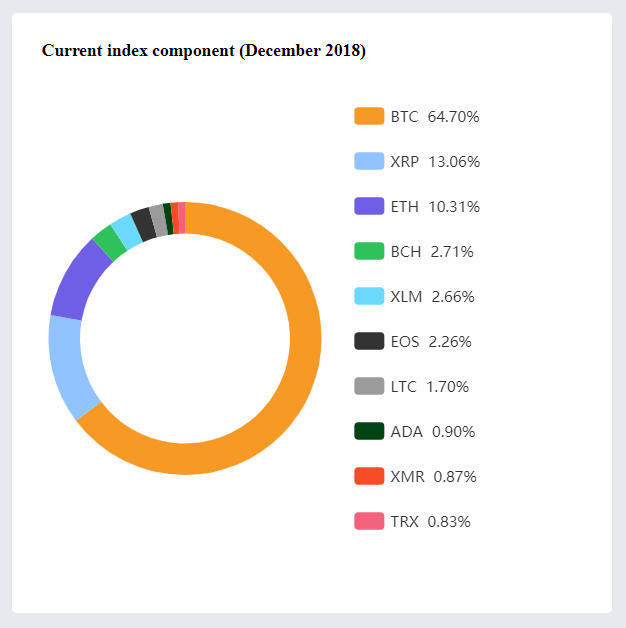 “The index is developed to provide institutional and retail investors with transparent, timely, methodology-based, and investable benchmark of the most active cryptocurrencies traded globally,” Bitmain explained in its index methodology. 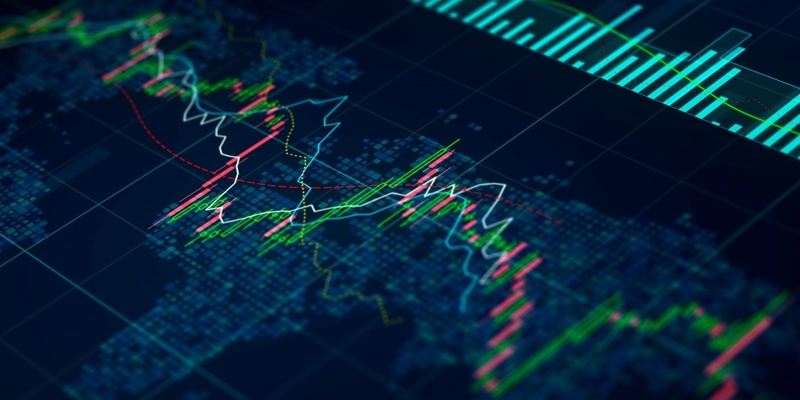 Price data is sourced from a number of exchanges, including Bitfinex, Binance, Bitstamp, Bittrex, GDAX, Gemini, Huobi, Itbit, Kraken, OKEX, and Poloniex. The exchanges are selected based on various factors, Bitmain said, such as reputation, price transparency, compliance level, stability and trading volume. Should one of the listed tokens undergo a hard fork split, as bitcoin cash recently did, Bitmain said, “a hard forked new token will be measured against a set of criteria on its 10th day post-fork to determine whether it is a significant one” to add. The index will be reviewed monthly by a committee set up by the firm.